Please join us for our annual one-fly bluegill fly fishing tournament this upcoming Saturday, May 31st at Summit Lake SRA! Lunch will be provided but please your own drinks. The horn will sound at 2:00pm to start the contest. 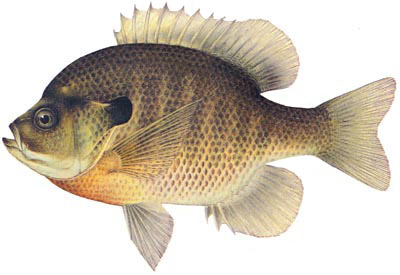 You and your fishing partner will keep count on each other bluegill caught. The horn will blow again at 3:50pm to let you know that you have ten (10) minutes left to fish with a final blow at 4:00 to let you know that the contest is over. Check in will start at approximately 12:00 noon till around 1:30pm at the picnic shelter. When you check in, you will need to provide your name and the name of your partner. If you do not have a partner, just let the officials know and we will find someone to fish with you. You can tie on the ONE single fly of your choice and fish it. No other fly will be allowed. You may retie the knot but only on that fly. If your line breaks for any reason, you are done. No "droppers" or second string flies are allowed. At the end of the competition, the scoring official(s) will record your count at the picnic area. Your fishing partner also needs to be present. Any dead fish will result in a deduction of 10 points to your total. 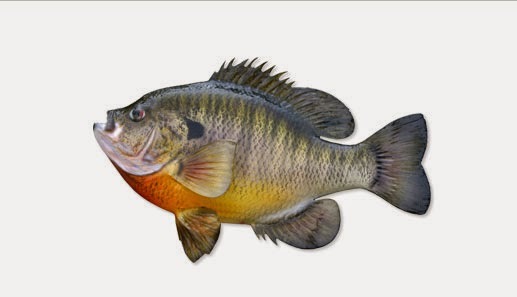 The person who catches the greatest number of bluegill will be rewarded the "traveling plaque" which will be engraved with he winners name, fish count, and the the name of the pattern used. There are two boat ramps for smaller craft. Electric motor or non-powered boats are allowed. Please remember that you will need to have a PFD with you at all times. There is also a 21" minimum length limit on large mouth bass. De winkel heeft problemen voor mij opgelost, luxe verkoop horlogesde service is erg geduldig en het is een perfecte winkel.luxe verkoop omega seamaster horloges Toen ik dit horloge ontving, dacht ik dat het een goede replica was. Ik vind deze online winkel leuk, dit horloge is eenvoudig en genereus. Zeer tevreden met deze aankoop.